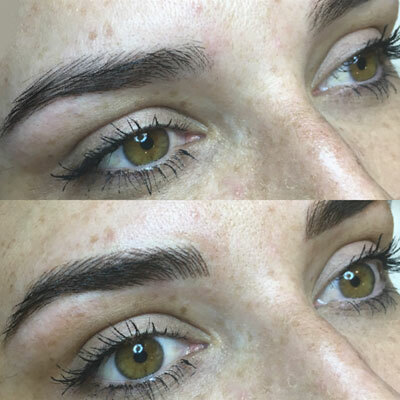 The Feather Touch brow technique will naturally define and enhance your eyes by framing and filling your brows with 'hair like' strokes. 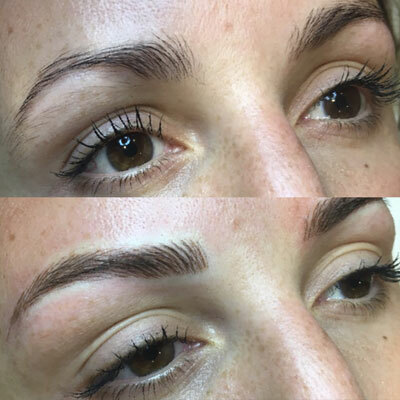 Micro-pigmentation is the method used for Feather Touch. This is a type of cosmetic tattoo that lasts from up to 18 months to 2 years before fading back to your natural skin colour. 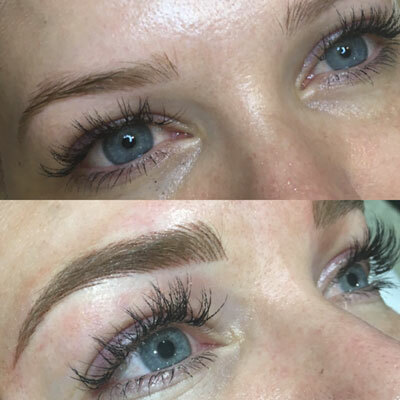 Customers choose cosmetic tattooing if they want a more natural look. The product used is a natural based pigment that can be altered to perfectly match the tones of your own complexion. The style of Feather Touch is to mimic your own hair stroke, to fill in, thicken or change the shape as you wish. 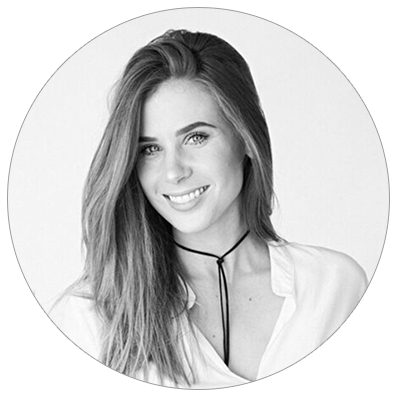 Amy's career started as a makeup artist working nationally and internationally for brands such as Napoleon Perdis, Bobbi Brown and MAC. Amy has been a leading artist in the beauty industry for over 11 years. "It is important that my customers have the best experience possible from start to finish. Making women feel more beautiful is a privilege and an art." We are always excited to hear from new customers. We are located inside MOW Hair at Capri on Via Roma which is in the centre of Isle of Capri. If you get lost or need to change an appointment call us on 0416 587 387.